Q: What happens when eight of Canada’s most in demand musicians + singers gather together out of a common love for the greatest jazz rock group of all time? A: Brass Transit – Toronto’s dynamic, crowd-pleasing, studio-tight Chicago tribute! 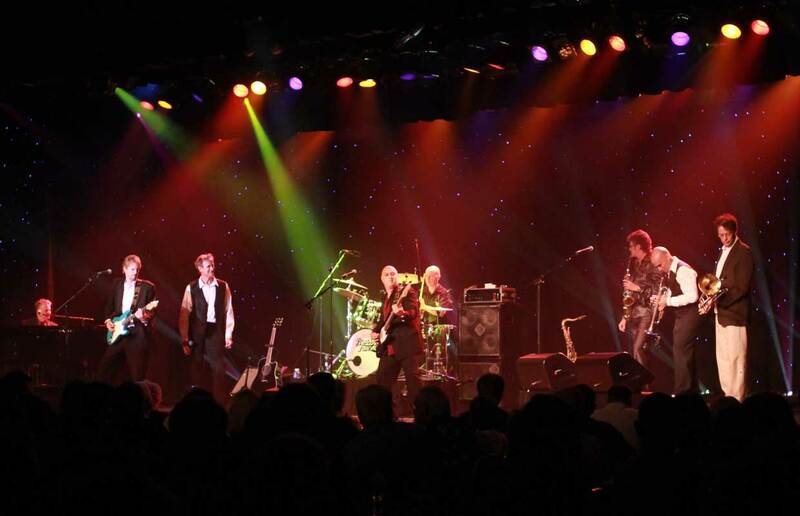 The band’s show includes all the hits from Chicago’s golden age, 1969-1976. 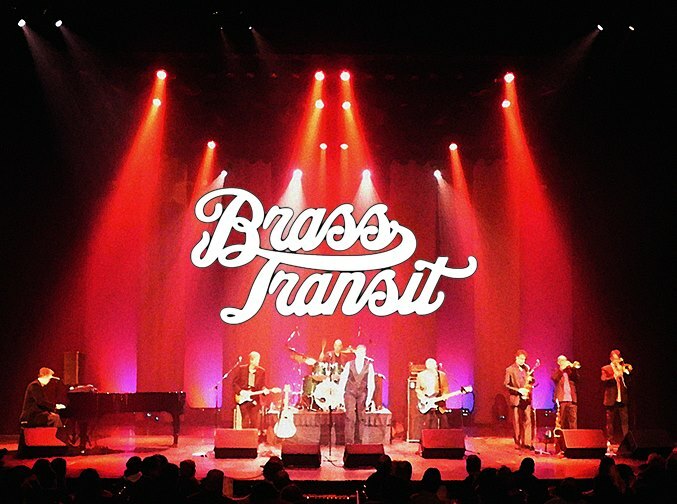 With a world-class horn section, a rocking rhythm section and vocals stacked sky high; Brass Transit transports its audience back to the freewheeling days of the seventies. The band includes veterans of hall-of–fame rock and soul acts like the drifters, Sam & Dave, Aretha franklin, Ben E. King, The Marvelettes, Frankie Valli, Mary Wilson, Martha Reeves, Little Anthony & The Imperials, Del Shannon and The Mamas & The Papas.